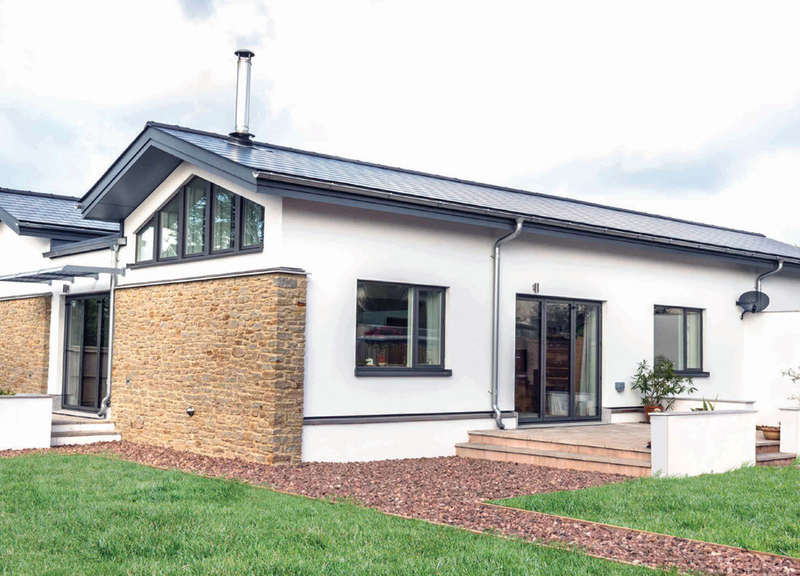 Passivhaus is the German term for Passive House which is an optional standard for energy efficiency in an establishment. The aim of a Passive House is to reduce its footprint, this results in ultra-low energy and no need for heating and cooling. Passive House buildings provide a high level of occupant comfort while using very little energy for heating and cooling. They are built with meticulous attention to detail and rigorous design and construction according to principles developed by the Passive House Institute in Germany, and can be certified through an exacting quality assurance process. Glazing in Passive House projects has to meet or surpass the demands for minimal air leakage and low U-Values for maximum energy savings. Glazing design and specification is paramount if you want to succeed in your Passive House project. The biggest challenge for any project is how to deal with overheating. We have a range of products which can be used in your Passive House project including complementary solar shading systems. Home automation systems can be linked to the glazing and shading products we supply. Passive House is a complex process and the integration of all the construction components and how they work together needs to be carefully considered at the early stages of the design concept. A visit to our showroom and a discussion with our technical designers will help you choose a glazing style to meet the criteria and suit your needs.